Finally. 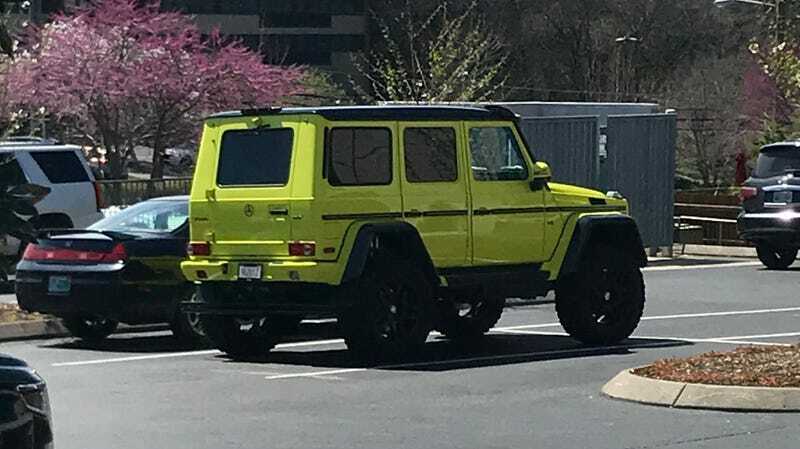 I caught the highlighter G^2! Also a 488 Pista for good measure.